It's been a while since my last post, simply because I did not have a single sunny afternoon when I could take pictures. 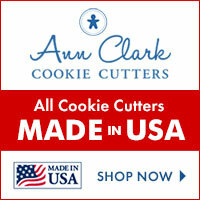 But now, be prepared, today was beautiful and sunny, so I will bring you some new cookies. 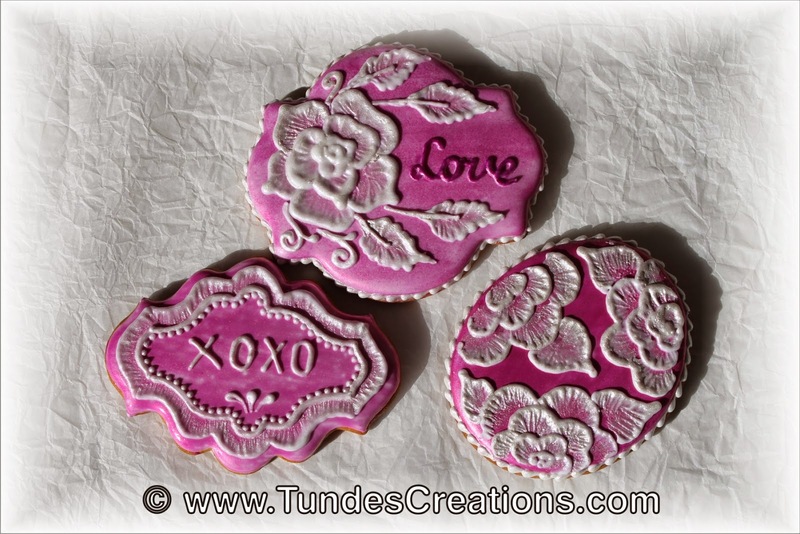 Here is the first set. 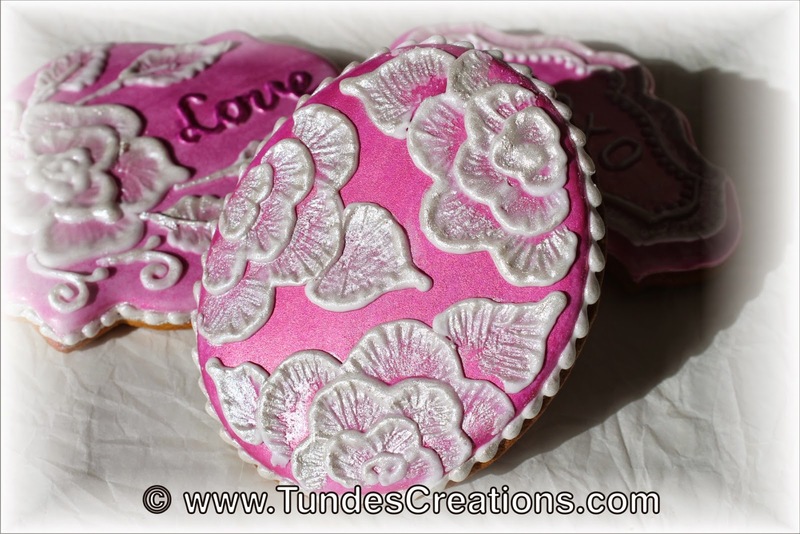 Valentine's cookies with brush embroidery pattern and natural food colors from TruColor. 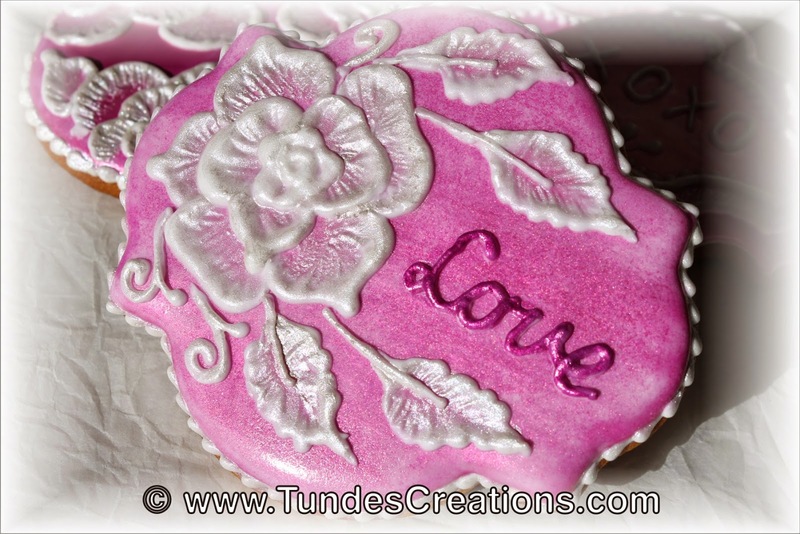 I used a pink shine airbrush base color, the white rose is painted with pearl shine and the word love is fuchsia shine.